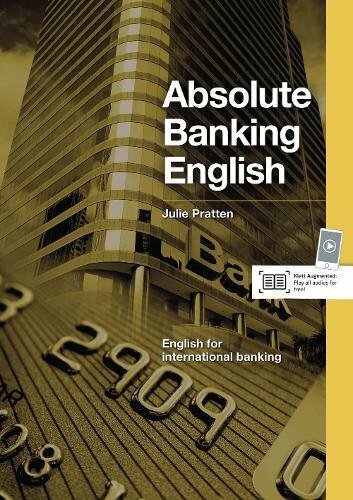 Absolute Banking English SB [with CDx1] ! 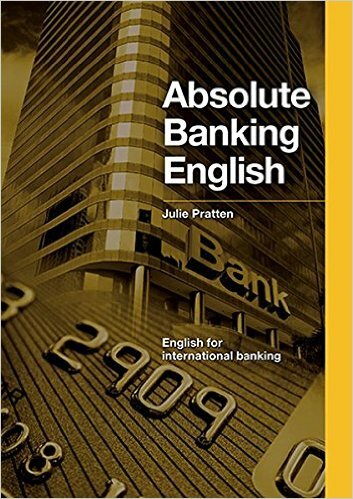 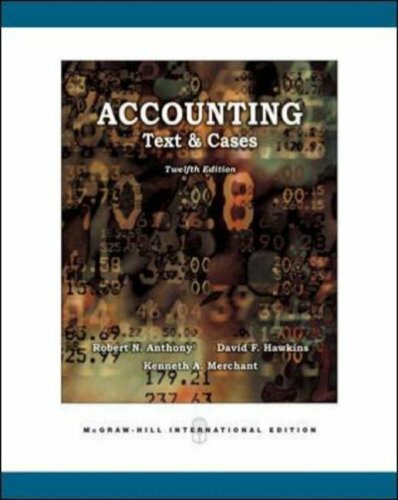 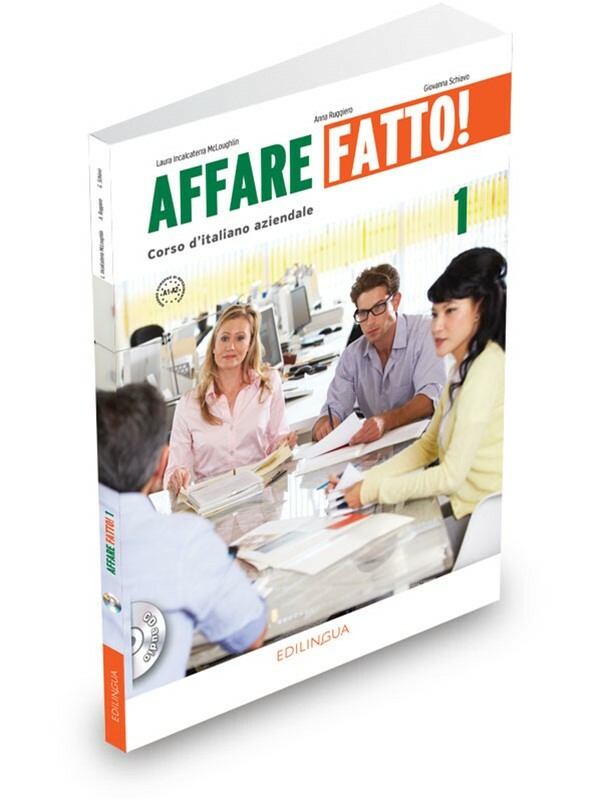 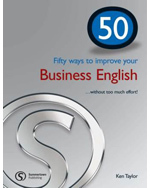 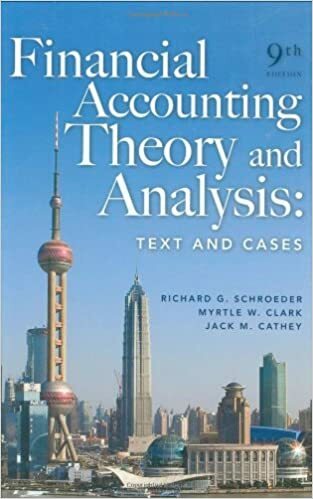 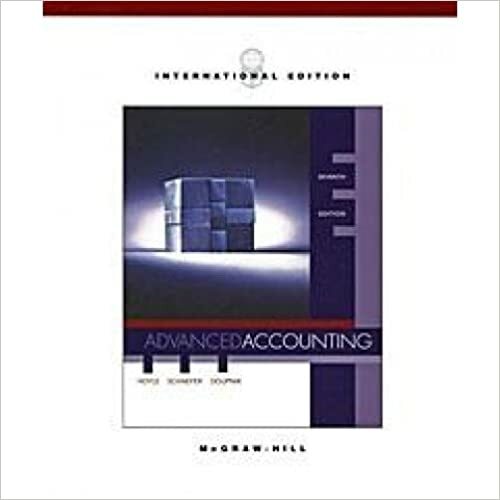 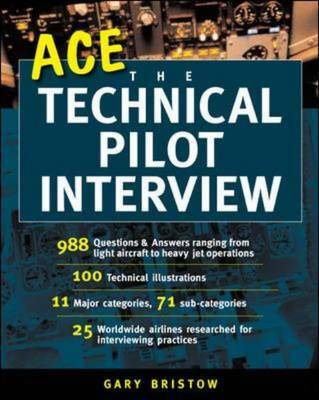 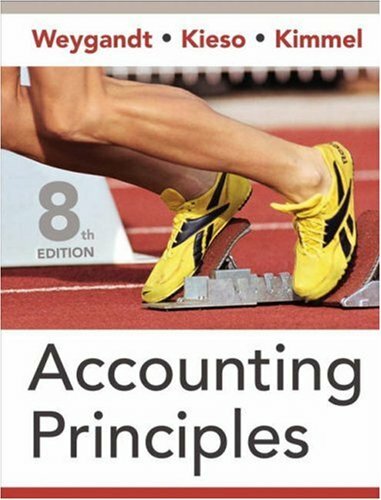 Absolute Financial English SB [with CDx1] ! 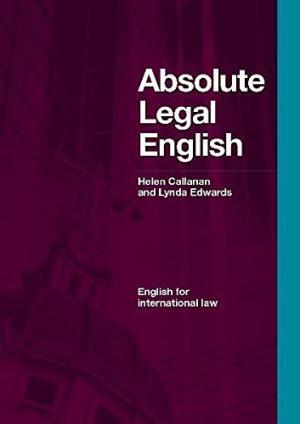 Absolute Legal English SB [with CDx1] ! 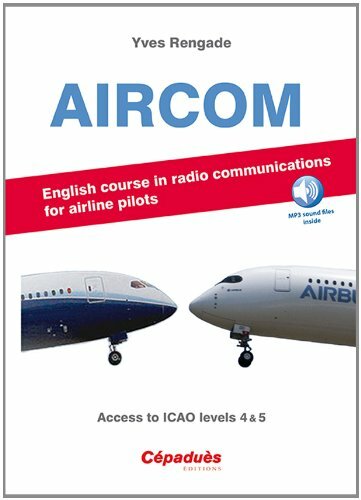 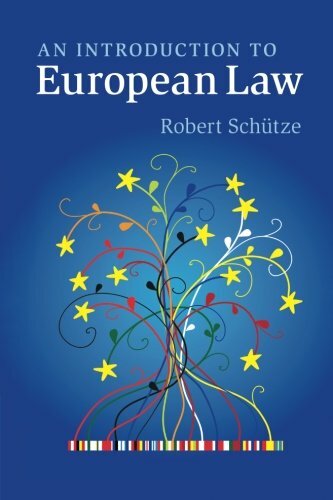 Wirtschaftsdeutsch von A bis Z B1-B2 Lehr- und Arbb. 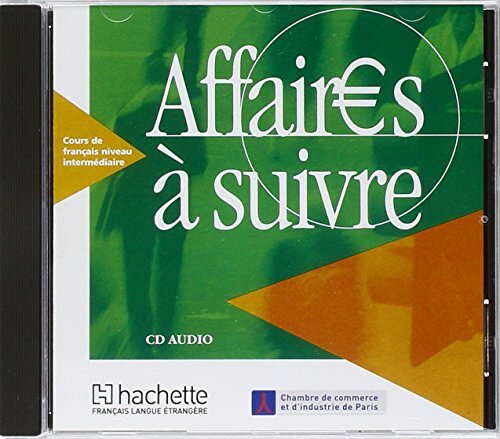 Affaires a suivre CD audio eleve licen. 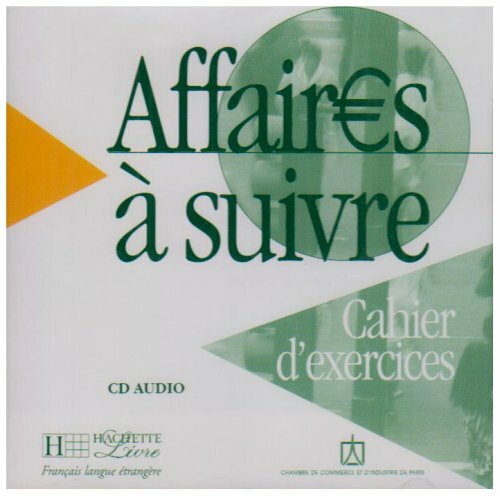 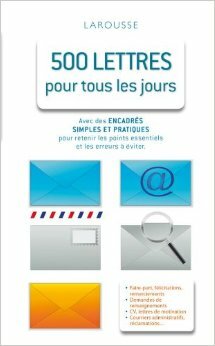 Affaires a suivre CD audio pour cahier d'exercices licen.